If you've been to Civil Service Live, you may have benefited from one of the learning advice clinics offered by Civil Service Learning (CSL). 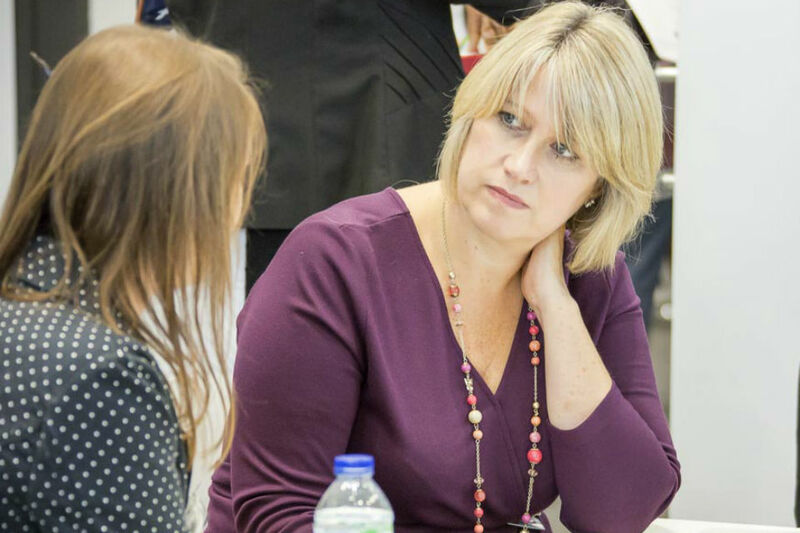 These are popular one-to-one consultations, where civil servants get advice on their development from a learning expert. The sessions are usually fully booked, and we often struggle to meet demand. So, we gave some thought to how we could continue to offer this service, but online and all year round. We came up with the Learning Adviser – an agony aunt for your learning, if you will. If you’ve got a question about learning and development, email it to the Learning Adviser. We’ll feature responses to a selection of the most popular and interesting queries in the all-staff newsletter, Civil Service News. Where a briefer, speedy answer is required, we’ll tweet a response – follow us @CSLGOVUK. To kick things off, we’ve taken a topic that came up time and again at Civil Service Live – how to get the best out of Civil Service Learning. Some of you told us you were looking for promotion and wanted to use CSL to prepare you for the next level. Others felt stuck in a bit of a career rut and were keen to explore how learning and development could open up opportunities. Whatever your reason for asking the question, we hope you’ll find the Learning Adviser’s response helpful. How do I get the best out of CSL? A great starting point is to be clear about your strengths, weaknesses and what skills you need to develop. Civil Service Learning’s self-assessment tool is a good place to start, and will give you a tailored report with recommended learning, all of which is available on our website. If you’re looking to progress in your career, you can use the tool for the grade above your current one to help you identify the competences you need to develop. CSL’s coaching and mentoring database gives you access to a wealth of advice from civil servants who are trained in supporting others to achieve their potential. Finally, you may well be in one of the 26 government professions – this includes cross-government professions like Operational Delivery and Policy. Why not take a look at the range of learning they offer for some tailored development in your area of expertise? Got a question about your learning and development? Email the Learning Adviser at communications@cslearning.gsi.gov.uk.